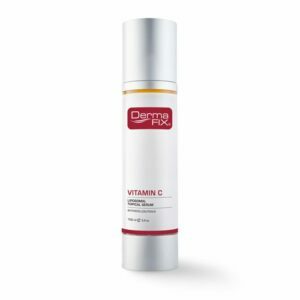 SkinLite is part of the DermaFix MD Prescriptives range and is a physician strength formula that visibly fades dark spots and skin discolourations for an even, radiant skin tone. 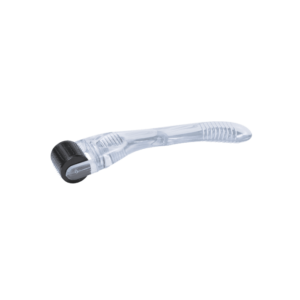 This targeted treatment contains a unique triple-action formula that is suitable to all skin types and works by inhibiting the formation of melanin. 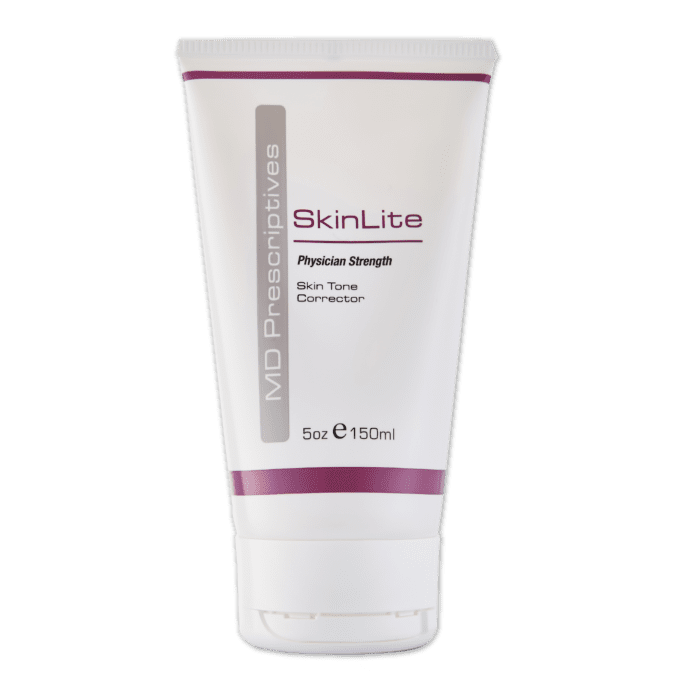 Apply a small amount of SkinLite as a thin layer on the affected area twice daily, or as directed by your skin care practitioner. If pregnant or breastfeeding consult with your physician before using the MD Prescriptives SkinLite product. 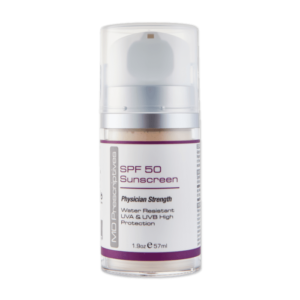 For further skin protection, use with SPF50 High Protection UVA / UVB Sunscreen. I am Indian and suffered with acne & pigmentation for most of my adult life until I found Dermafix and Skinlite. I’ve been using the product (s) for years, and the results are amazing. I no longer have acne, pigmentation or oily skin. The Dermafix products are by far the most effective products on the market as they do what the label claims. I’m of Indian Descent and have had bad hyperpigmentation for years. I used various products, (not to mention the expense) over the years until I was introduced to the Dermafix range. I have been using the Skinlite together with ACC Tranexamic Gel , Vitamin C and Melanoderm for the last year. This combination has had amazing results, which was enhanced by the deep Dermafix Peel in the shortest space of time, compared to all other products I have tried. I also use the Brightening Cleanser, toner and moisturiser. 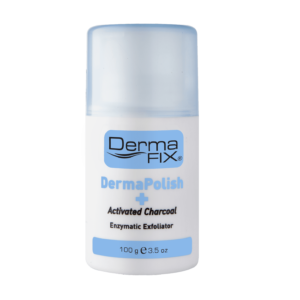 The Dermafix Products works as it claims and is the best.